Always wanted a yaqui for anything I've ever carried but they always seemed harder to find than some. Well I finally got a Gould and Goodrich today for $60 shipped and I love it! Rides high and close so it's like carrying iwb (untucked) without having to think about whether those Levi's we've all considered retiring because they keeping shrinking are still in the game. Viva Tennessee for open carry though!!! spin40 and Redcat94 like this. 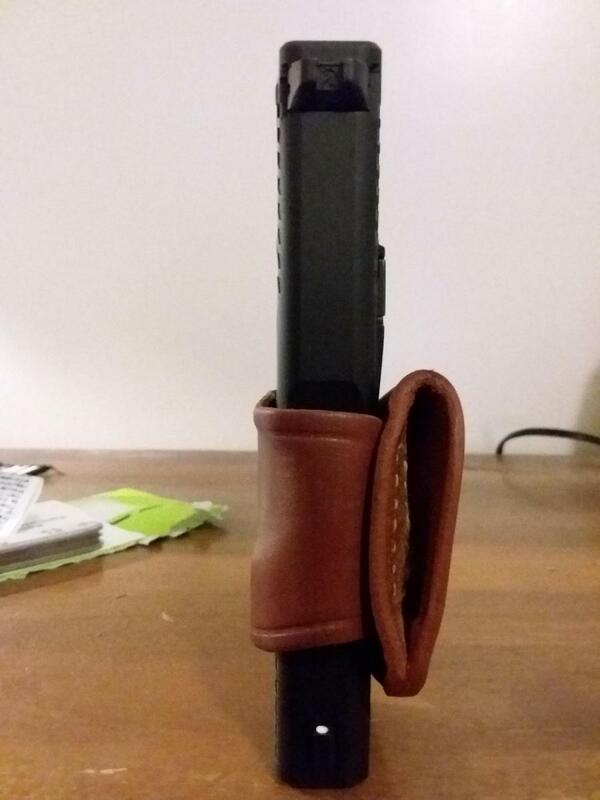 Is the part that the gun slides into rigid or soft (collapsible)? I have a DeSantis Yaqui Slide which is rigid with tension screws like the OP's G&G. The original Yaqui Slide brought to the USA by Col. Jeff Cooper had no tensioning screw and some are still manufactured with that design today. 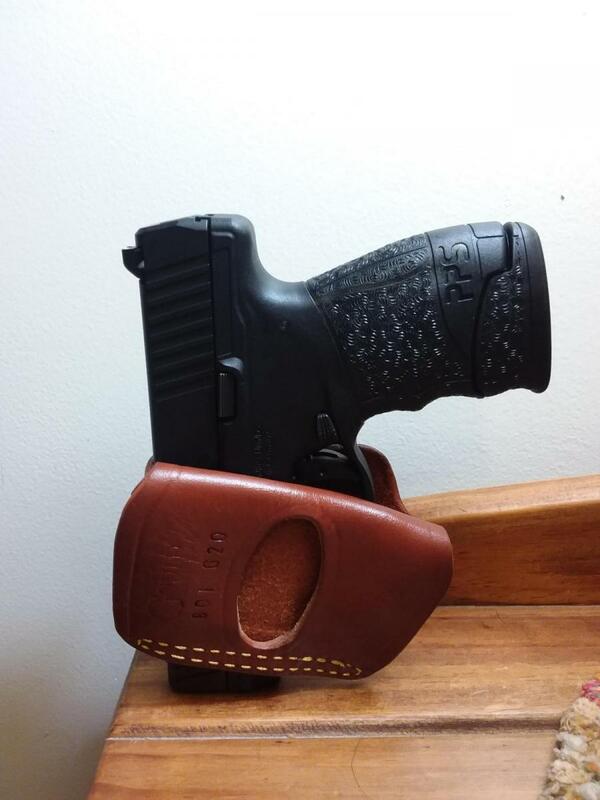 The Yaqui Slide is a good choice when you have a variety of pistols and don't want to buy holsters for each. The Yaqui works for most semi-autos. I used to carry 1911s in Yaqui slides, one day sitting in a wood chair in a Restaurant the barrel hit the chair and gun pop out haft way, the barrel on the 1911 protrudes out of the Yaqui Slide more than on the PPS, but be aware. 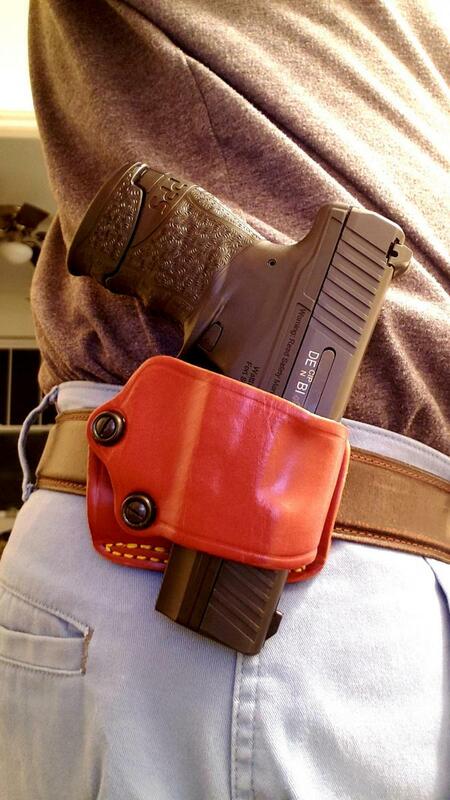 It’s always interesting to see what holsters everyone carries with, to give us some ideas. 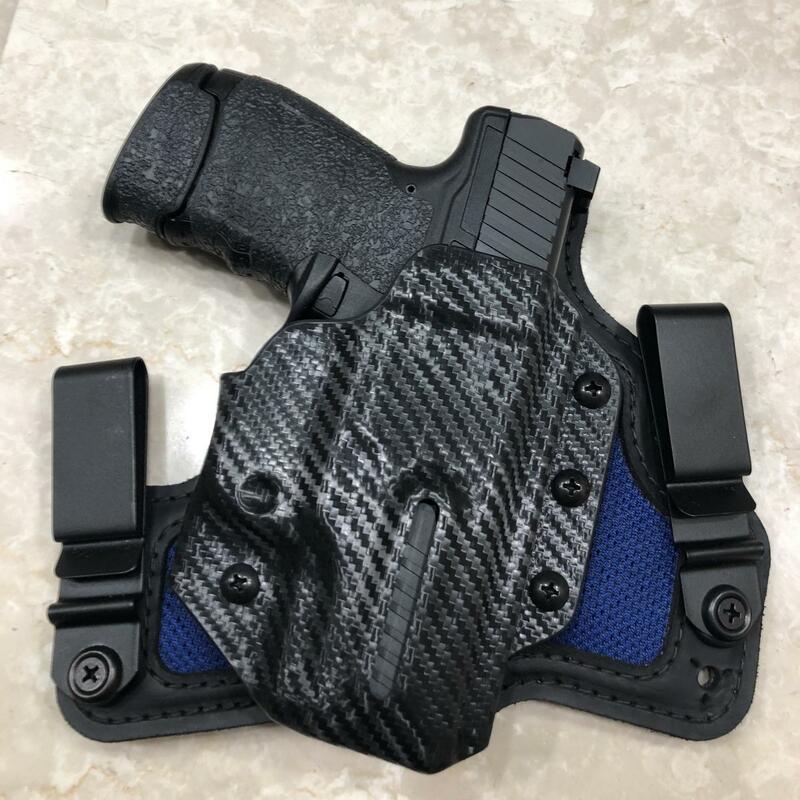 I’d never use that kind of holster for my ccw but I could see it being useful walking around in the woods or on a hike. I'd never carry a gun into the woods that a branch or twig could catch on and unholster my gun.